Fan of martial arts action movies? Well, we’ve got a treat for you! 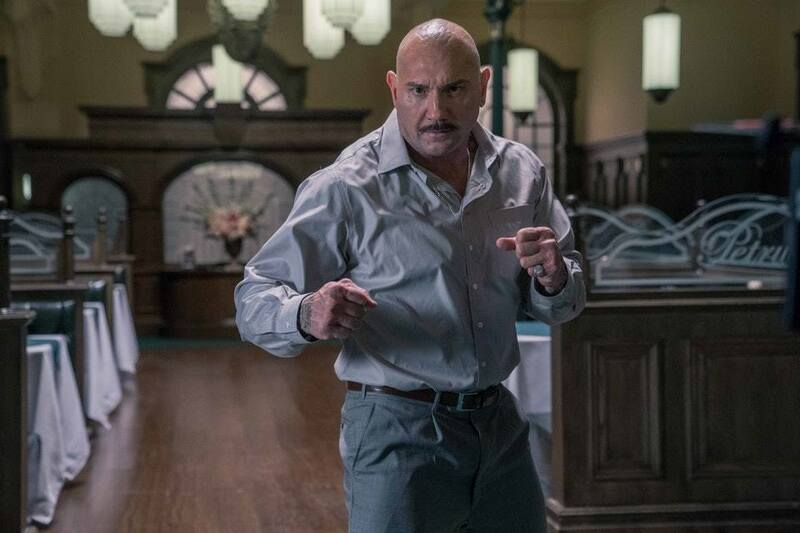 We’re giving away free tickets to catch the upcoming Master Z: The Ip Man Legacy, starring Dave Bautista (Guardians of the Galaxy), Jin Zhang, Michelle Yeoh and Tony Jaa. Tickets are courtesy of Lotus Five Star. 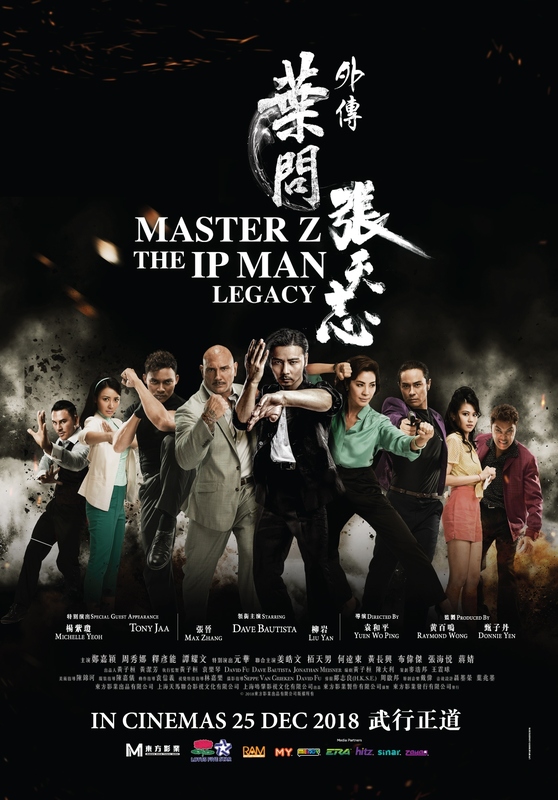 Master Z: The Ip Man Legacy. Following a pivotal character from 2015’s “Ip Man 3”, this spinoff focuses on Cheung Tin Chi, who has been defeated by Ip Man in a fight in 1959. He keeps a low profile after his defeat and tries hard to stay out of trouble. – Winners will be announced on the 17th of December 2018.